Mumbai is the India’s largest city where you will find everything from bazaars, amazing shopping streets and temples to Bollywood film city. A city that keeps you on your toes 24*7 and also the faniancial capital of India. If your job location is in ‘Central Line’, Thane, Kalyan or Dombivali are good option to stay. Kalyan is a junction city and you can get trains to go anywhere from here. Housing (owned or rented) is affordable. You get everything from cheap clothing to branded clothing as well as from cheap food to 3 star restaurants same with cheap apartment luxurious residences. You can roam anywhere in the city that auto rickshaws are available 24*7. The public transport is quite good, but the city is very crowded and auto rickshaws don’t run on meter. Thane is also like Kalyan but coslier in terms of housing(rent is high, property prices are high).As compare to Kalyan you get better shopping centres and streets here. 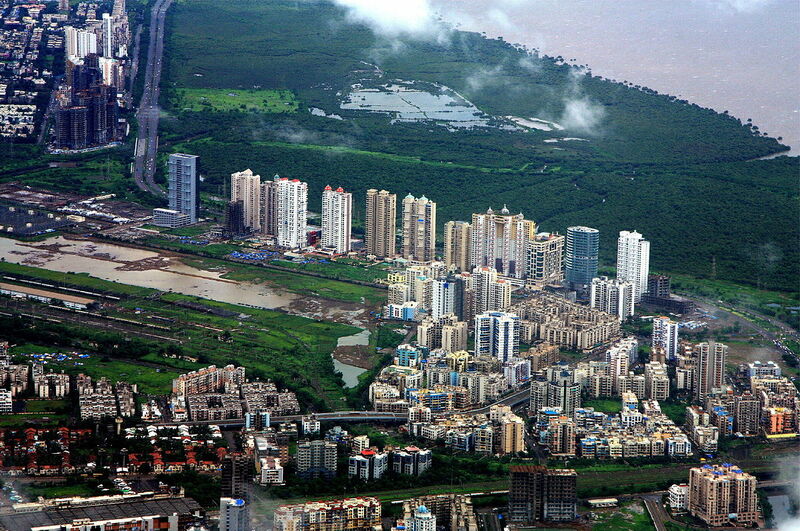 There are various things in Thane where you can spend your weekends. If you can afford it, Mulund, Bhandup, Ghatkopar, Kanjurmarg on central line and worli, Andheri, Kandivali, Boriwali, Vasai on Western Line and Vashi, Sanpada, Kharghar, Panvel in Harbor Line are good places to live. Marine Drive is the place where you can spend your time with friends, partner or all alone (and not at all lonely) in the city of 10 million.The best time to be there is just before sunset(I have experienced so many times so told you), You will never forget the evening and the typical Marine Drive stones with cup of tea and Mumbai special Wadapav just complete your day. If you’re a fitness freak you can also take long walk on the well-maintained 2.4 km jogging track. Overall, Mumbai is the city of dream where each of dreams come true. A Ready Reckoner Of The Best Home Loan ..
Bring Home the IPL with the Right Déco.. This information will help you for inve..